The Western Taney County Fire District received two 1,800 gallon tankers for the stations Hollister and Rockaway Beach. The Freightliner chassis have Rosenbauer aluminum bodies with 1,500 GPM Darley midship pumps in addition to carrying 400 GPM Darley portable pumps. The also have three dumps, three cross lays, a deck gun and carry a 1,000 feet of 5” supply hose. They replace two 24 year old Freightliner 1,550 gallon tankers which have been sold. The Warrensburg Fire Department is pleased to announce the recent promotion of three part-time firefighters to full-time firefighter positions. These promotions took place to fill three vacancies. Firefighter/EMT Zac Oslica joined the department in 2015 and was assigned to C-Shift. 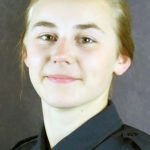 Firefighter/EMT Amanda Byers joined the department in 2016 and was assigned to B-Shift. 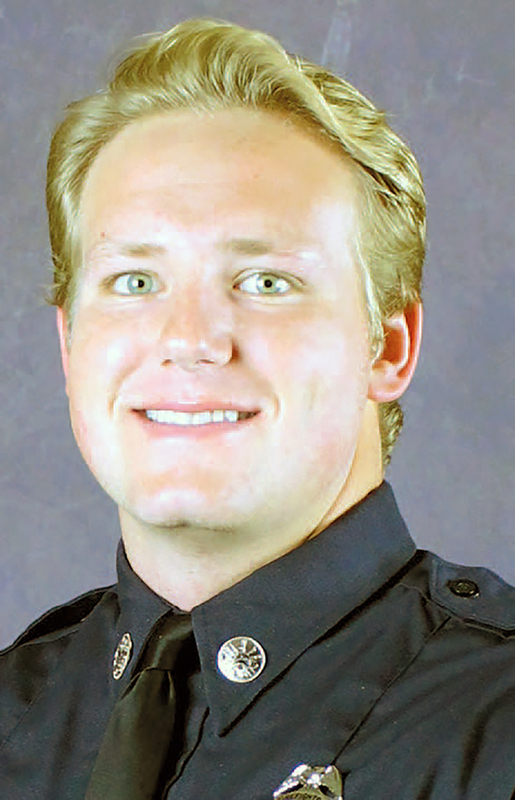 Firefighter/EMT Cody Reynolds joined the department in 2015 and was assigned to A-Shift. 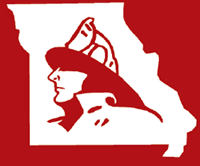 The Douglas County Missouri Fire Chief’s Association is pleased to announce that they have been awarded a regional Assistance to Firefighters Grant (AFG) for $230,477 to be used for personal protective equipment (PPE) and training for seven local fire departments. 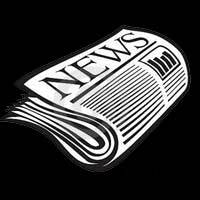 The participating fire departments will only have to pay 5% matching funds towards their purchases. 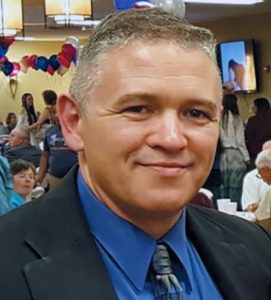 Shane Anderson, a fire officer with the Monett Fire Department in Monett, Missouri, was recently awarded the Waldorf University Learning Partner Scholarship. 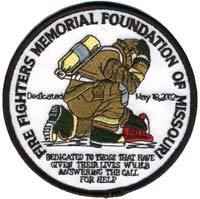 Waldorf partners with the Fire Fighters Association of Missouri and other associations, companies and organizations to provide a tuition discount and offer a special scholarship program exclusively for partners. Anderson’s scholarship will cover up to $17,100 in one Waldorf online degree program. Recently the Linn Fire Protection District started marking the Osage River with mile markers. They have installed mile markers on the first thirty miles starting at the mouth of the Osage River where it flows into the Missouri River. 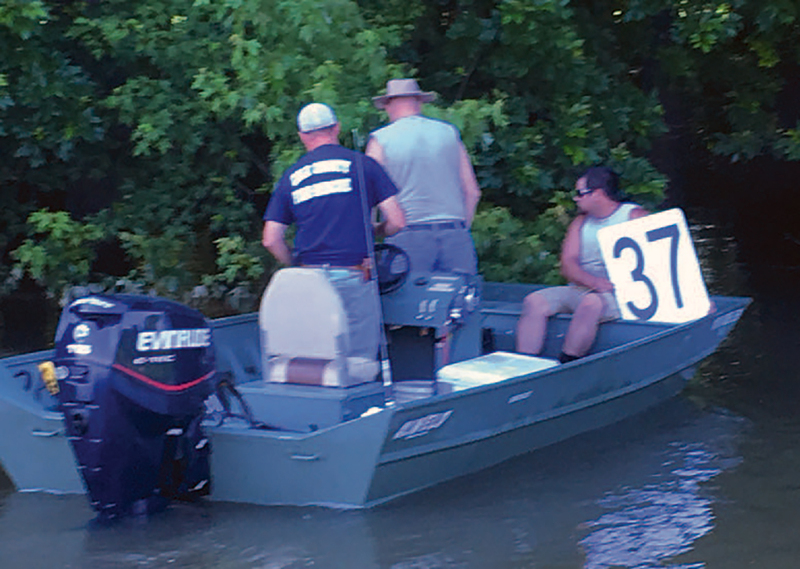 This past weekend Cole County and Osage Fire Protection District personnel traveled by boat to install mile markers to mile marker 48 on the Osage River. 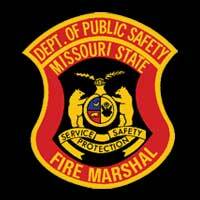 Both fire districts provide service along a 48 mile section of the Osage River in Cole and Miller County. The last mile marker installed is located near the St. Elizabeth area. Meeting called to order by President Diane Hanes at 8:58 a.m.
Greetings FFAM membership. 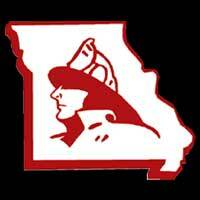 Since our last newsletter Missouri has been a busy state with record amount of rainfall weather related calls, water rescues, and even tornados keeping our fire departments, EMS agencies and 911 dispatchers very busy. Thank you for all your hard work and the agencies involved you did a great job and represented your our state well. 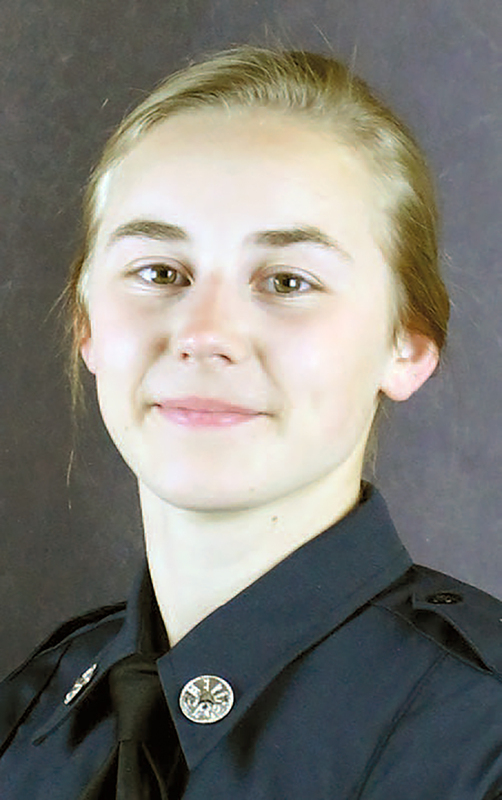 Unfortunately also since our last newsletter Missouri had two line of duty deaths. The first was with the Memphis Fire Department. 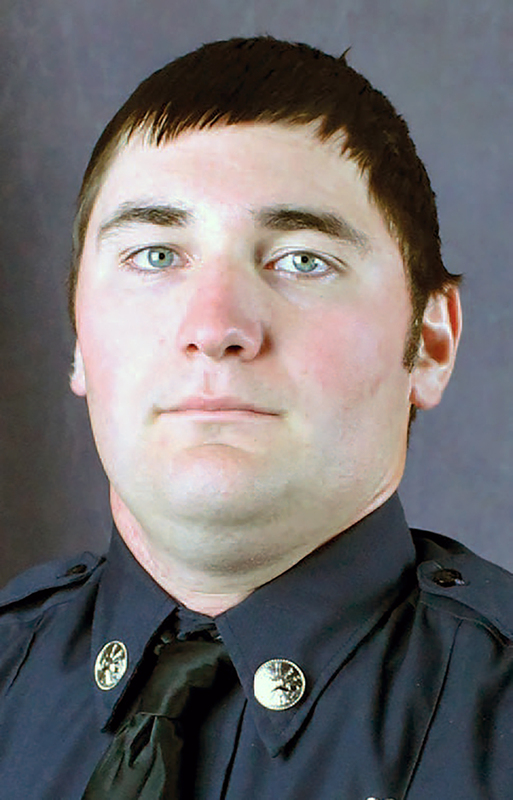 Firefighter Jesse Ketchum died Monday, May 29, 2017, as a result of an apparatus accident while responding to a call. 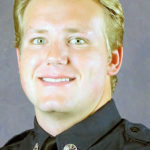 Firefighter Ketchum served the City of Memphis Fire Department for four years. 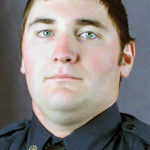 He also served with the Scotland County Fire Association.